Everyone is into online shopping nowadays. Why not? It’s more convenient and cheaper! You don’t have to go out of your homes and your order can be delivered right to your doorsteps. Now entering its second year in the Philippines, ShopBack offers more online shopping partners than ever before plus extra cash. Indeed, buying from online stores like Lazada, ZALORA and eBay, and even online service providers like Foodpanda, Booking.com, and Althea, South East Asia’s online Korean beauty store, is literally worth your while when you expect some of your hard-earned cash to return to you. “We help Filipinos get the best deals and discounts on over 350+ stores, but we give you up to 30 percent cash back, which is really just ‘getting cash back,’” said 27-year-old Kristina Ay-ay, country head of ShopBack, who’s been in the e-Commerce industry for several years now. So how exactly does a shopper save with ShopBack? Not only can they get the huge discounts already present at their favorite online stores, these merchants give ShopBack a commission every time a shopper buys. 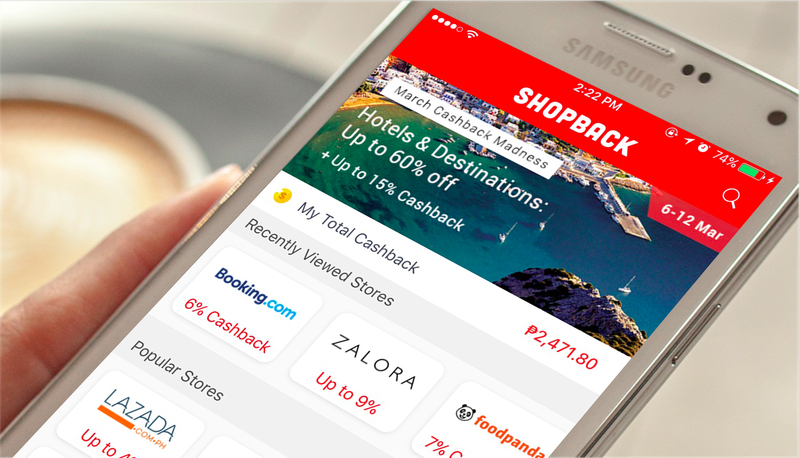 ShopBack then shares a portion of its commission with the shopper – the cash back that will be deposited straight to their bank account, GCash or Paypal accounts. “Our partner merchants reward us with a commission for referring you to shop on their site,” Kristina said of ShopBack’s true nature, as a marketing partner for online stores. This sharing system works, as proven by its traction in Singapore where ShopBack started back in 2014, and later in Malaysia, Indonesia, and the Philippines. It is also launching in Thailand within the year making it the leading Cashback site player in Southeast Asia market. Started by six enterprising Singaporeans – whom Kristina bumped into while working for another online company in the Lion City – ShopBack has proven its viability in the Philippines with almost half a million subscribers today. 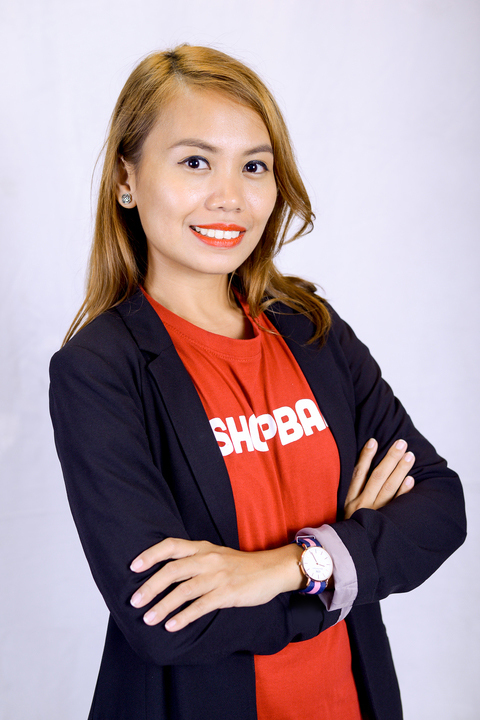 The next step, said Kristina, is to let more Filipinos know about the benefits of a cash back system and soon ShopBack will provide aggregated reviews and comparisons to help consumers make more informed decisions when they shop on the platform. Unlike other rewards program like Points and Credit card rebates, ShopBack shows its users – once they register through their Facebook account or an email address – a running total of their cash back in Peso credits. The amount, after a certain time, is then deposited electronically to their bank, GCash or Paypal account, for the shopper to withdraw from their account or use it again for their next online purchase. While all shoppers like this system, Kristina said Pinoy millennials seem to love it most. It’s no mystery, since the youth make up over 60 percent of the Philippines’ 100-million-plus population, the median age of a Filipino Internet user is 24, and a third of Pinoys on the Web spend their time shopping online. In short, millennials are setting the trends and shaping the future of Philippine online shopping – a future ShopBack hopes to be a bigger part of. “We want every Filipino to be able to save as much as they can when shopping online. That’s ShopBack’s promise.” And that’s the beauty of smart shopping.